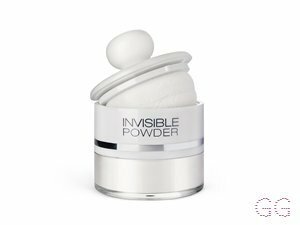 A more detailed look at some Powder products best suited to particular conditions and attributes, based upon your reviews. 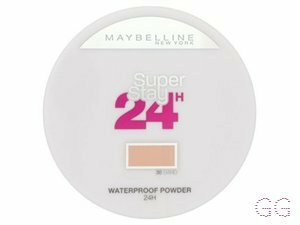 I thought i would try a different powder and this looked like this help my uneven skin tone in places.It did an okay-ish job at giving me a clear even finish but it did NOT feel nice on my skin.It felt thick on my skin and heavy even using a small amount. 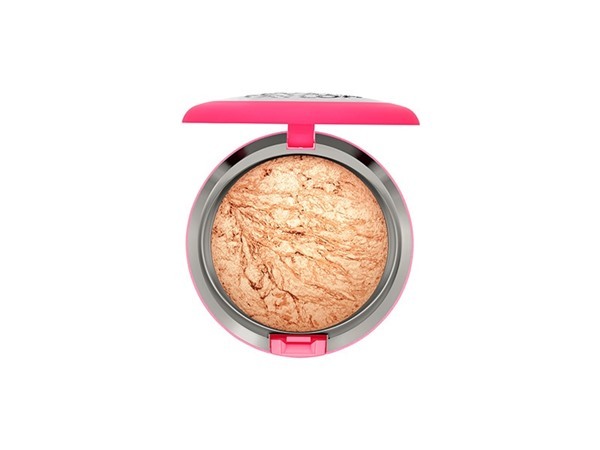 Gives a nice flawless finish and has great coverage for all skin types, would definitely use this product again. the feel of this on my skin was amazing!! 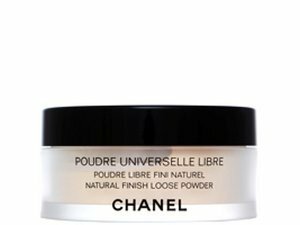 Gives you more of a flawless finish and by far the best powder I've used! I think by far you should give it ago it's long lasting and powderistic! 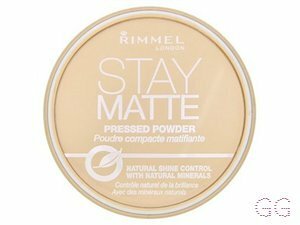 This powder is amazing use it all times I love it always gives me a matte flawless look, also it's very light on your skin Blends all your make up together nicely!  Amazing powder for oily skin! 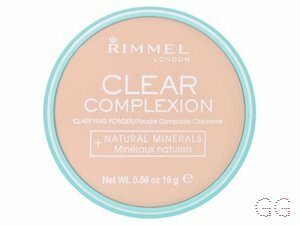 I can actually get away with just this on it's own without foundation as it gives such a good coverage! I like the flawless matte finish it gives also, and for a bargain price, what more could you ask for! 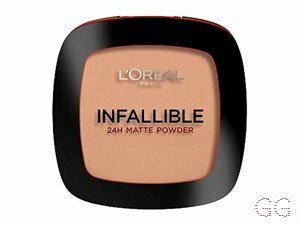 Best powder amazing i love it so much leaves such a flawless look and beautiful effect for my face completely adore this powder and swear by it.